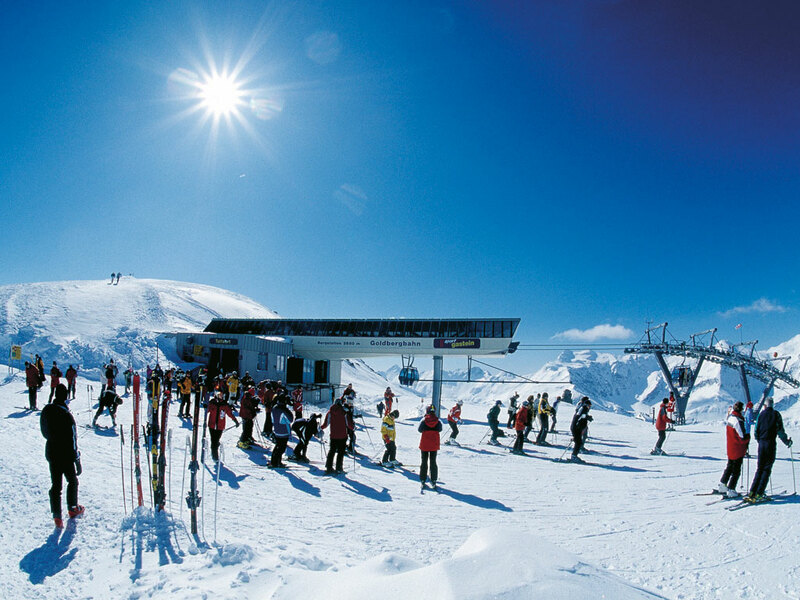 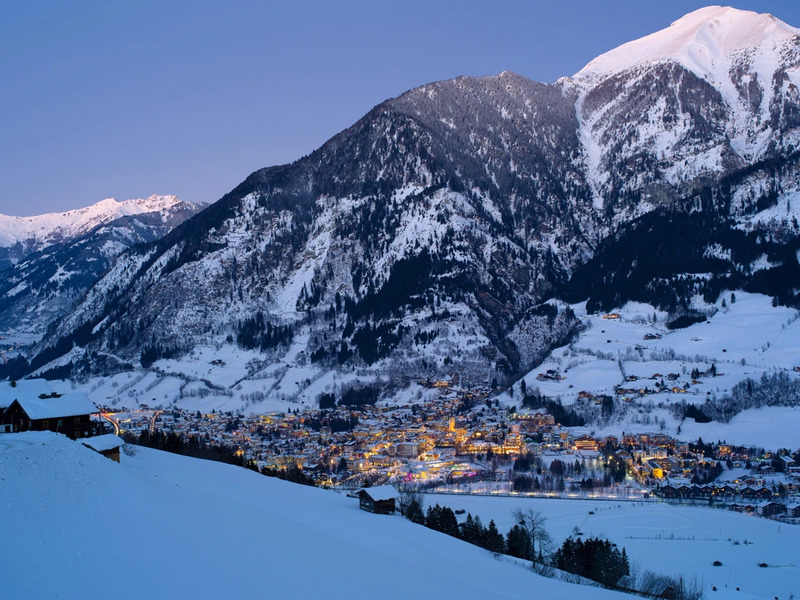 At the very heart of Gasteinertal, 857 metres high, lies Bad Hofgastein. 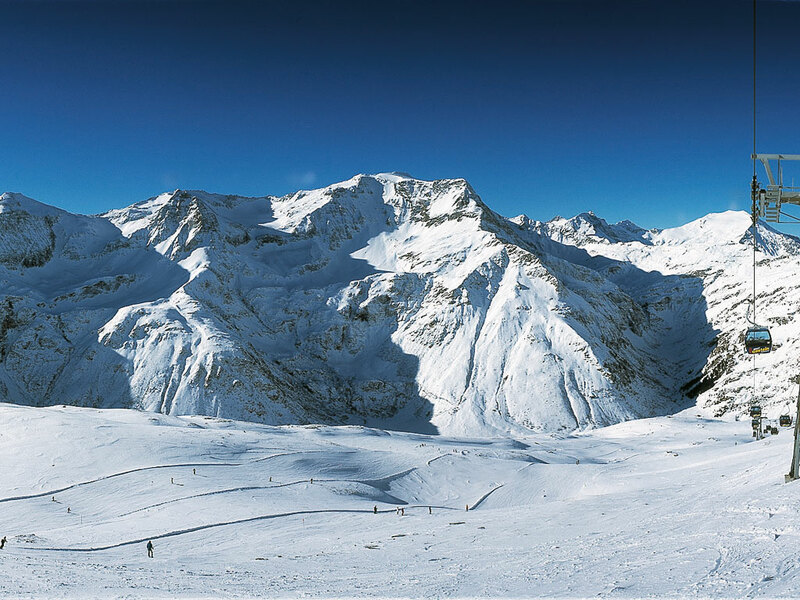 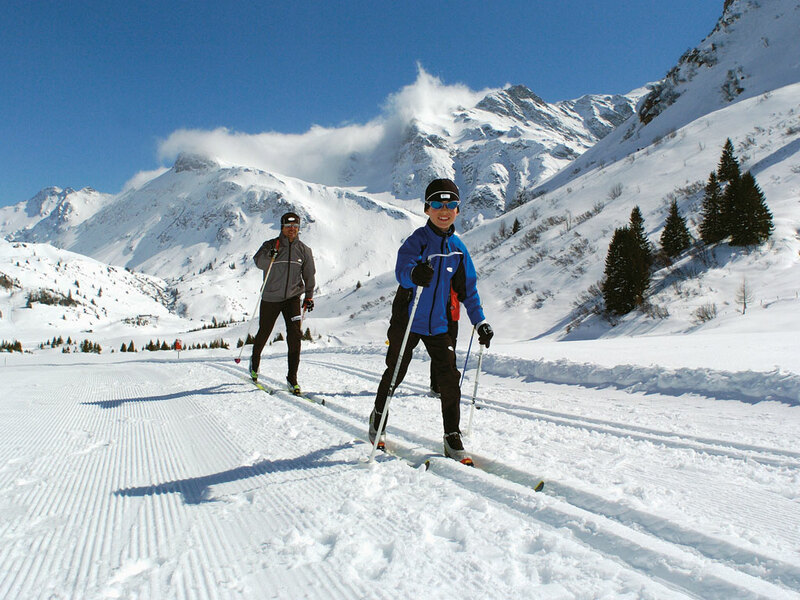 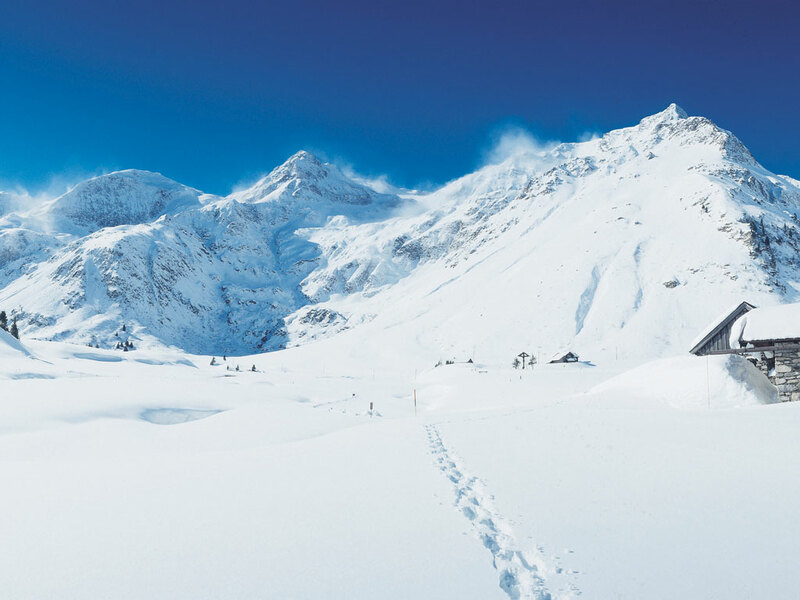 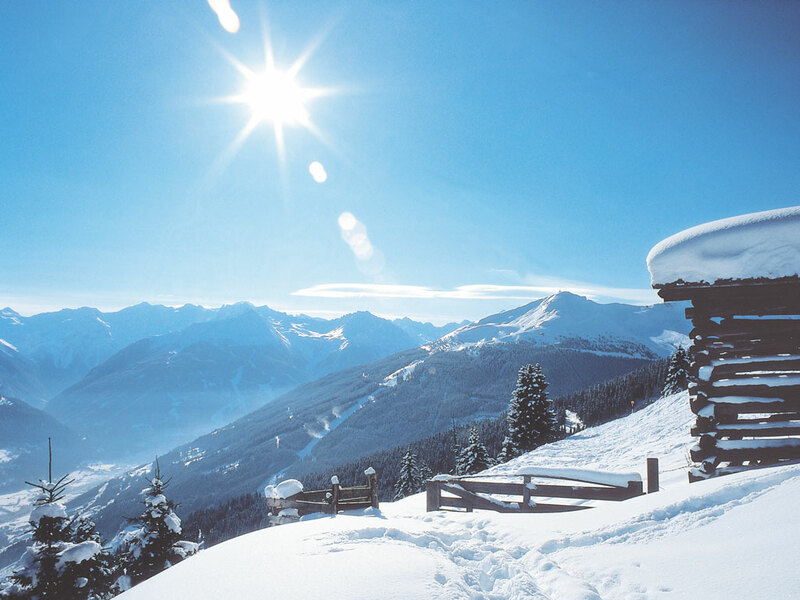 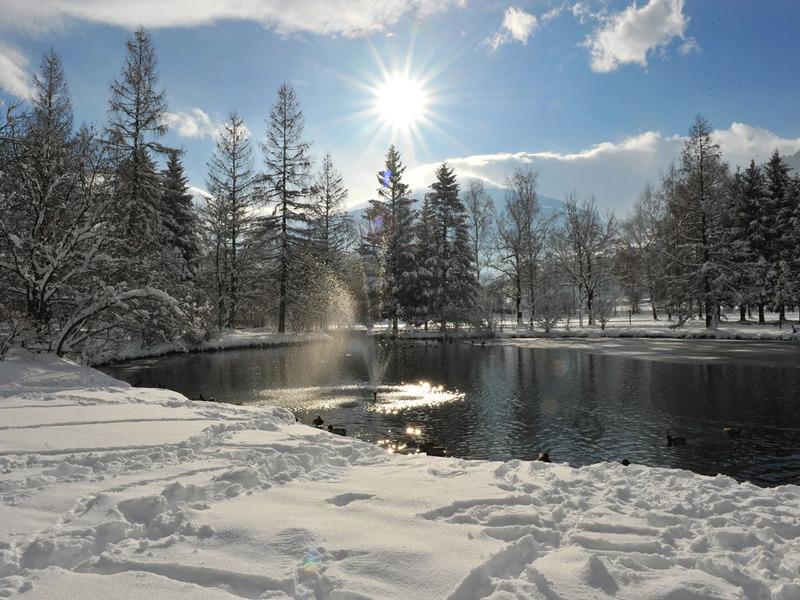 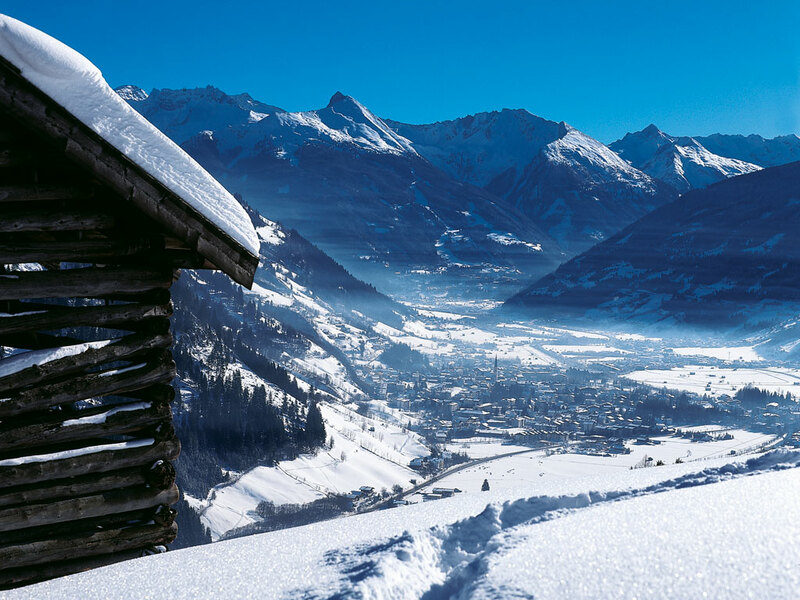 Surrounded by several impressive ‘two-thousands’ and overlooking the neighbouring village of Bad Gastein, the health ski resort is beautifully located. 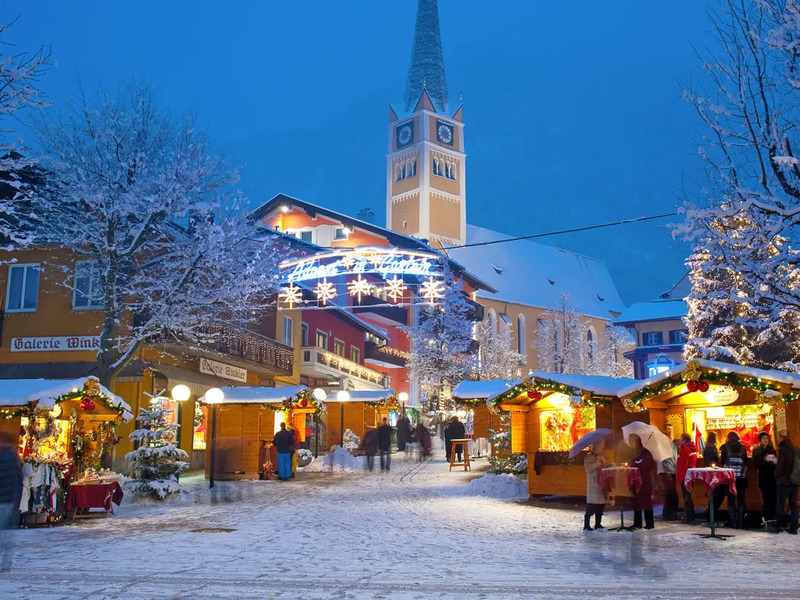 Here, tourism and tradition go hand in hand. 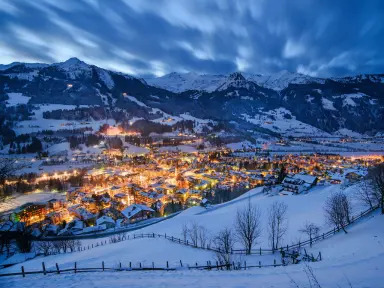 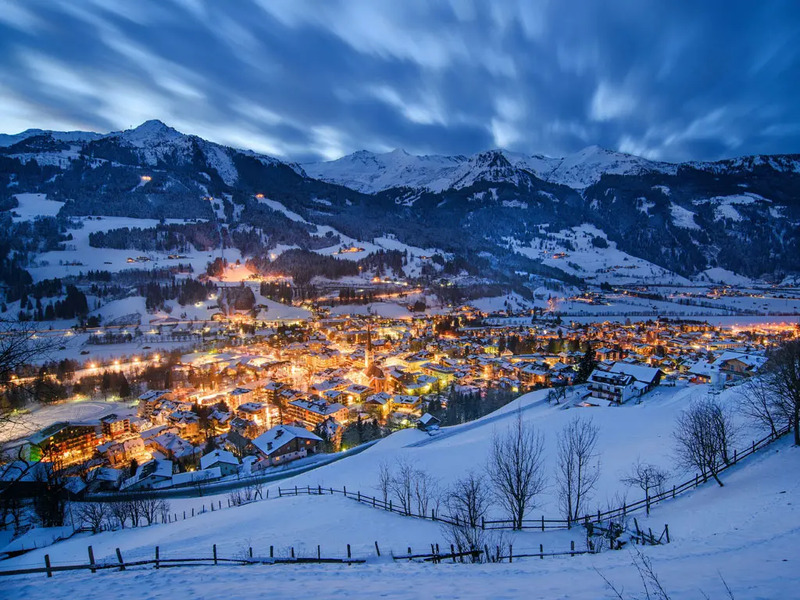 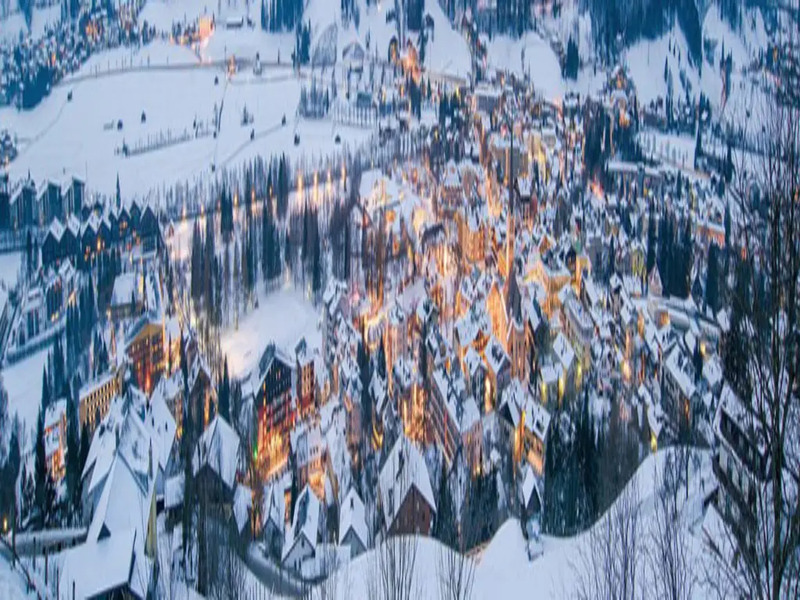 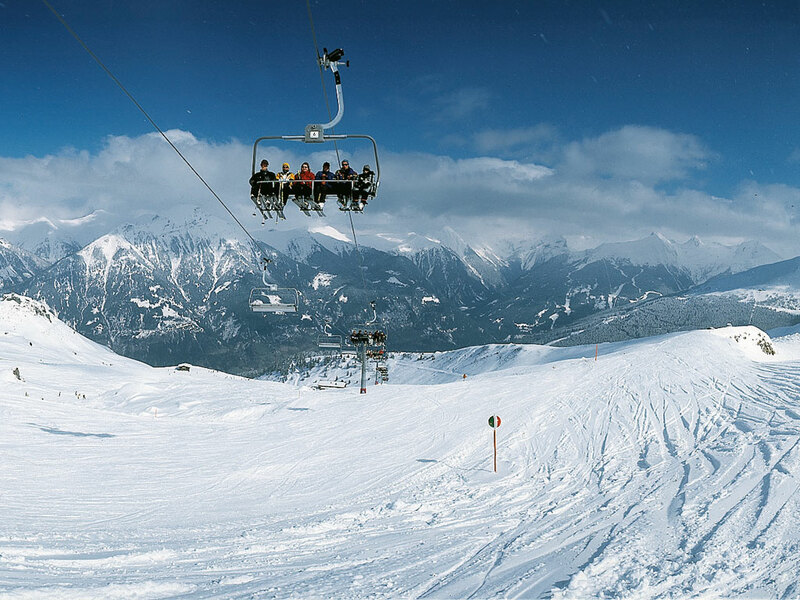 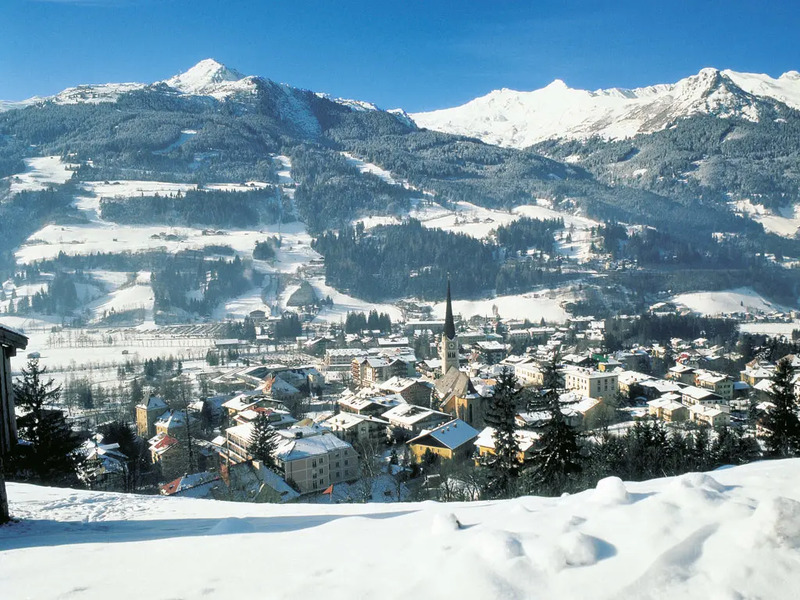 Bad Hofgastein is more or less the rural counterpart of the more elegant Bad Gastein, however with the ski slopes of Schlossalm being next door, this too is a perfect destination for both skiers and snowboarders.